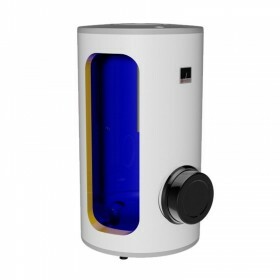 Stationary electric heaters There are 11 products. 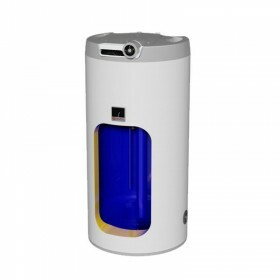 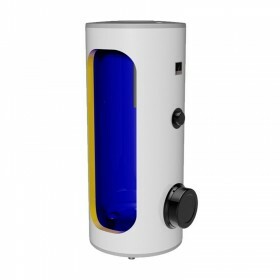 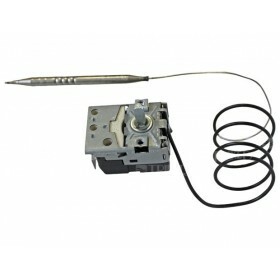 Electric water heater 100 l, stationary 0.6 MPa - embedded heating element into flange 2.2 kW. 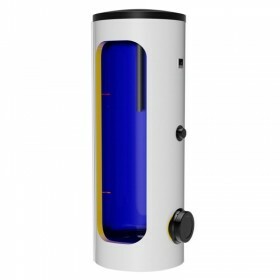 Electric water heater 259 l, stationary Dražice OKCE 250 S, stationary 0.6 MPa.